It’s something that we do all the time, but often don’t pay attention to. Much like breathing, our water consumption is essential to life here in the West Central Missouri Area. 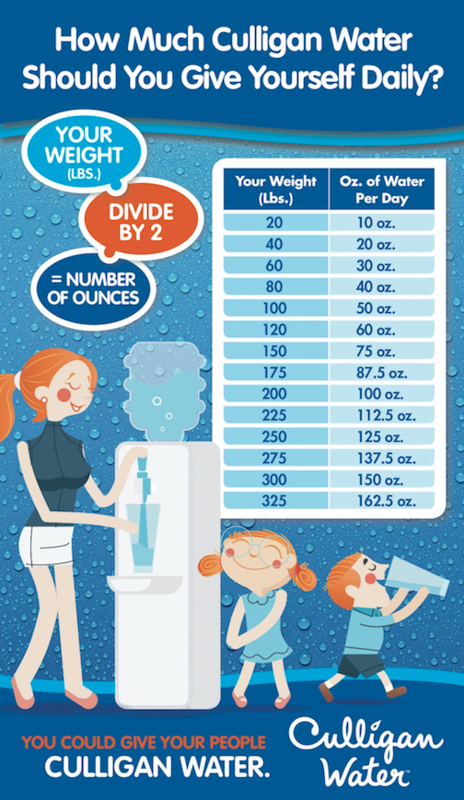 But how much water should you drink, based on your height and weight? That could vary. Furthermore, there are plenty of arguments about what actually IS water. Let’s take a look. 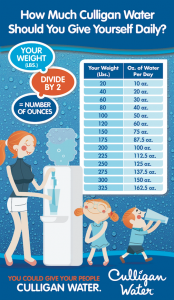 Looking for clean, fresh water to drink every day — at home or in the office? 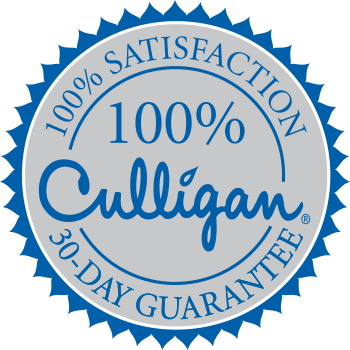 Call your local Culligan of West Central Missouri or click FIX MY WATER today!